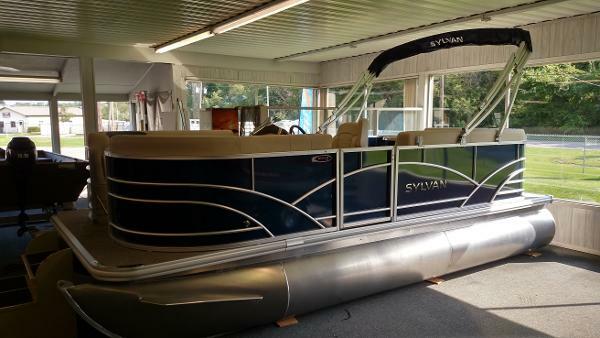 2015 Sylvan Mirage Fish 818 Fish SAVE $8,000 OFF OF MSRP TODAY!! 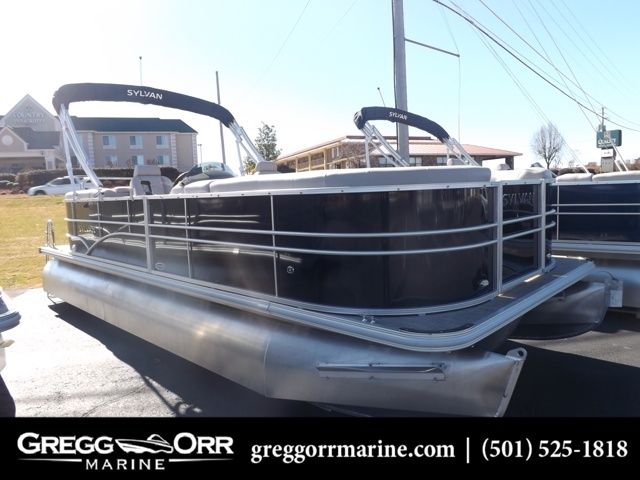 The most compact of the Mirage Fish pontoons from Sylvan, the Mirage Fish 818 offers comfortable seating and open space deck areas. 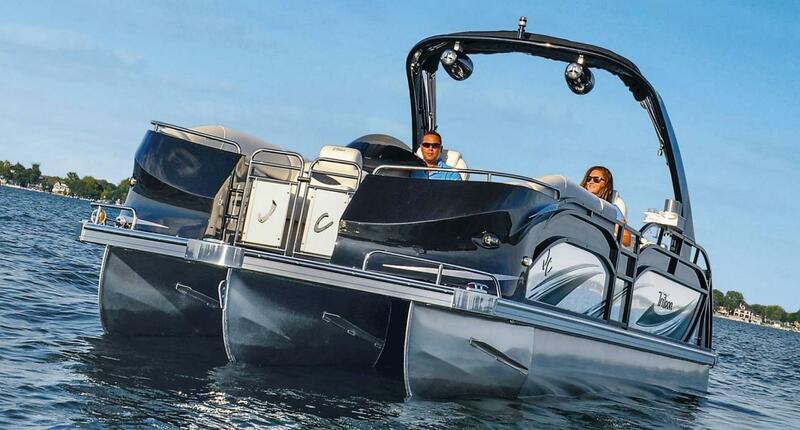 With this exceptional value, great days on the water are well within reach. 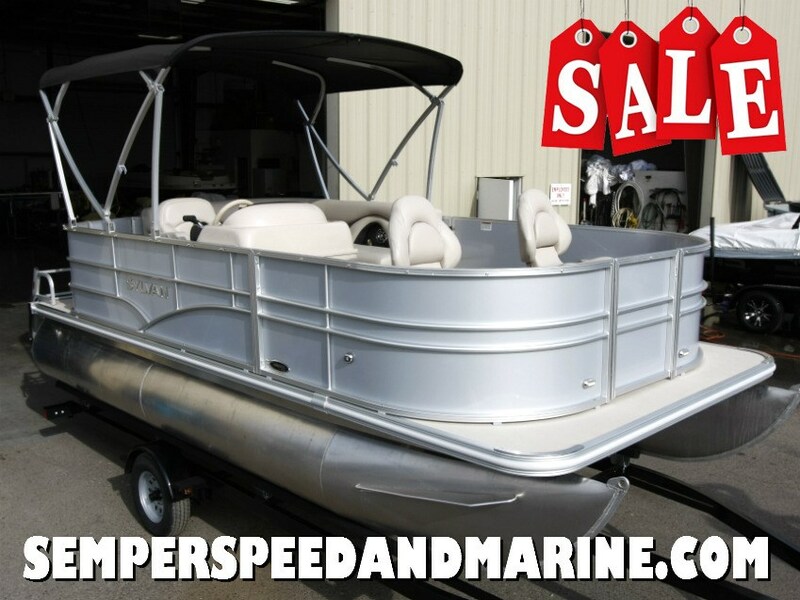 Includes a Mercury 25HP Fourstroke, EFI, Built-In Livewell with Cushion Top, Bow Fishing Seats, Custom Molded Helm, Stereo with USB and AUX, Vinyl Flooring, Bimini Top, Snap-On Cover, Single Axle Trailer, Helm Chair and more. 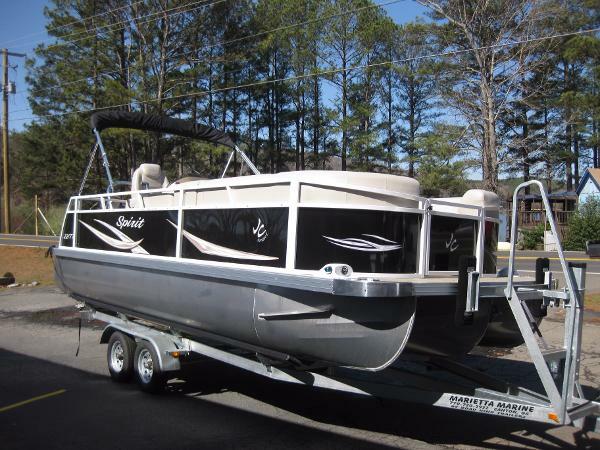 HURRY-THIS BOAT WONT LAST AT THIS AMAZING SALE PRICE!! CALL TODAY 559-436-1888. 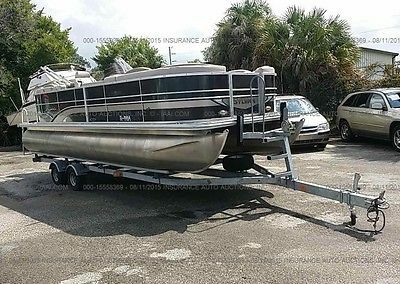 2016 JC TriToon Marine NepToon 21TT TriToon 2016 JC Pontoon NepToon 21TT TriToon. Equipped with Suzuki fuel-injected 140hp engine. Features include: JC Grass flooring for low maintenance and high-end styling, Clarion stereo with Bluetooth, Garmin color fish-finder, anchor winch, reclining Captain's Chair, open aft deck, Heavy Duty stainless ski tow, stainless swim ladder, stainless cup holders, cocktail table (not shown), deluxe instrumentation, custom Sunbrella bimini with stainless fittings and quick disconnects, and much more. 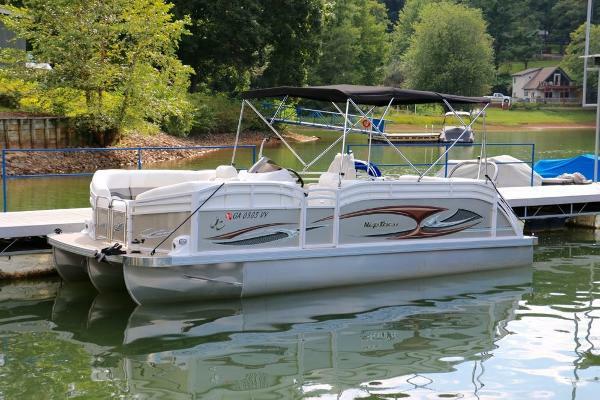 This boat comes with a 1-year warranty on the engine and JC's limited lifetime warranty on the tubes, deck, and structural components. This is a great value on a gently used TriToon! 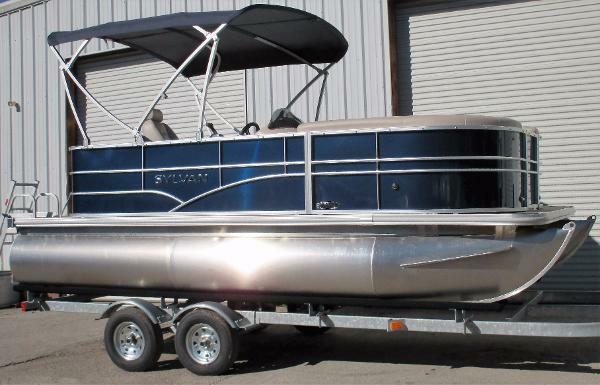 View our full inventory at BWboating.com! 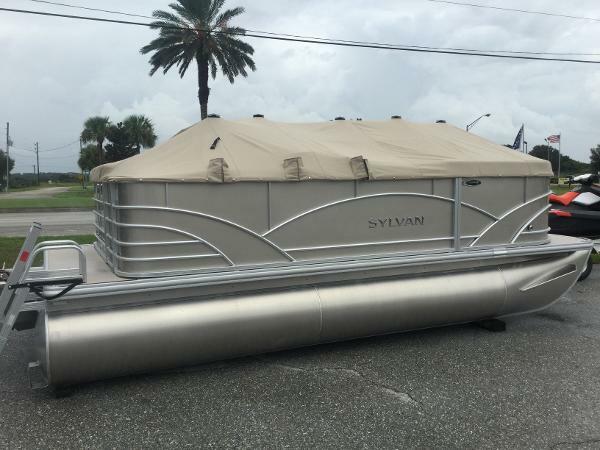 Compare to any Bennington, Harris Flotebote, Avalon, Manitou, Premier, Crest, Sylvan, or deck boat, this is a great value in performance and luxury! 2017 Chaparral 223 Vortex VRX Chaparral put all the knowledge we've learned about boat building in the last 50 years into the 223 VRX. 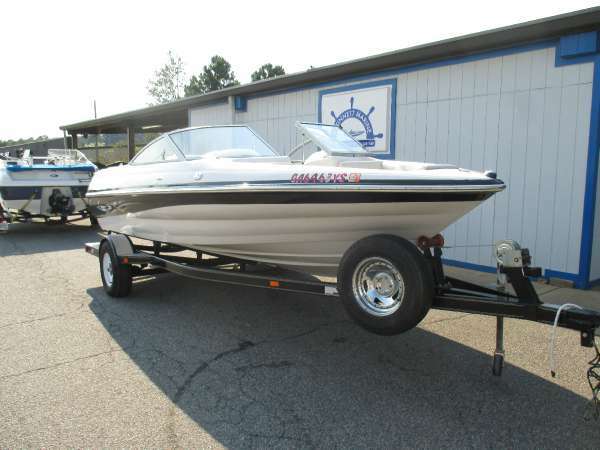 The end result is a family jet boat that's priced right, built right and exactly right for you. Twin engine performance creates a quick to plane, agile and solid ride. An open concept bow area allows you to sit, dine or recline. At the opposite end of the spectrum, swim platform area is designed for the kids to enjoy no matter what water sport is on the agenda. 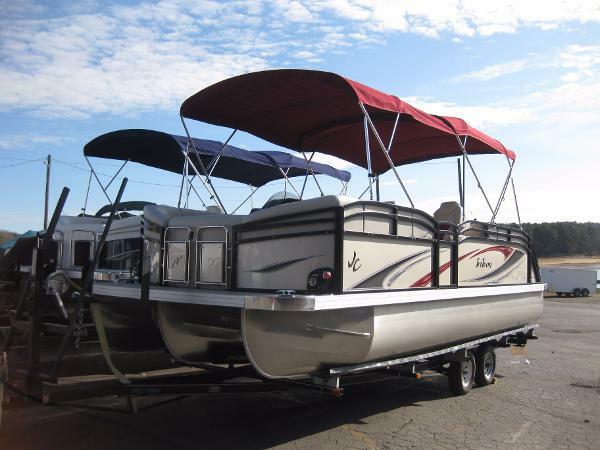 An integrated platform features hinged aft-facing seats, a slip-resistant non-skid mat surface and a three step boarding ladder that stows in a hideaway compartment. Standard equipment includes an arch tower and a wide assortment of color options that offer a wide variety of options. 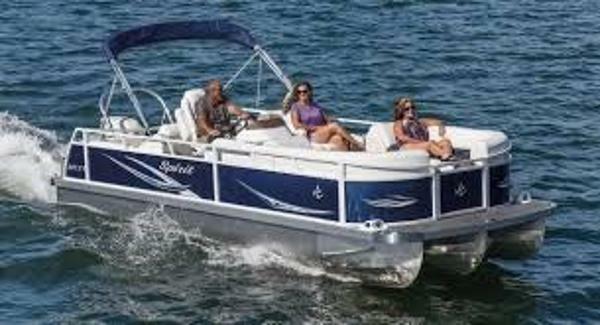 Bohner Lacefield Marine offers a wide selection of new and used boats for sale in California and the western United States. Competitive financing available. 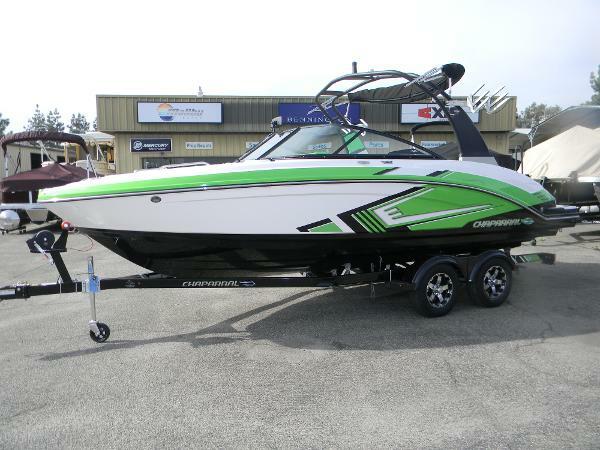 Our inventory of new boats includes Bennington and Sun Tracker pontoon boats, Malibu and Axis tournament wakeboard and wakesurf boats, Tracker and Nitro bass boats, Mako and Robalo offshore fishing boats, Tahoe, Chaparral, and Vortex family runabouts. 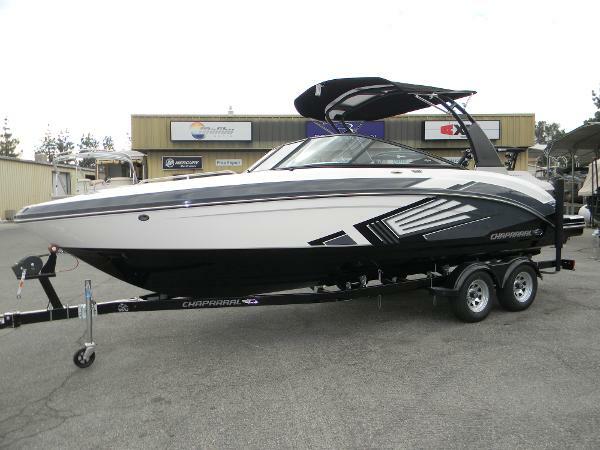 Other inventory includes Nautique, Sanger, Mastercraft, Supra, Moomba, Centurion, Supreme, Tige, Premier, JC, Avalon, Tahoe, Larson, Harris, Crest, Sweetwater, Sylvan, Manitou, Crestliner, Smokercraft, Alumacraft, Lund, Lowe, G3, Starcraft, Gregor, Sea Ray, Scarab, Monterey, Yamaha, Cobalt, Crownline, and more. Certified technicians to repair all major engine brands including Mercury, Mercruiser, Yamaha, Honda, Evinrude, Volvo, Indmar, Ilmor, PCM, BRP and more. In business since 1939, Bohner Lacefield Marine is the most experienced and dedicated dealership to serve you and your family.